Medical transit service Willamette Valley Transport (WVT) expects to save around $18,000 annually on fuel costs and significantly reduce greenhouse gas emissions with five new propane autogas vans. 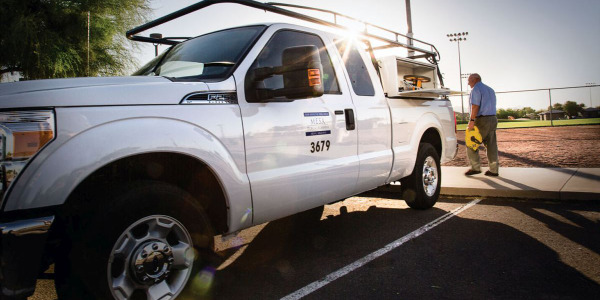 Blue Star Gas is helping the Pacific Northwest fleet switch to propane autogas through a complete program of vehicle conversions, clean fueling, training, and ongoing support. Willamette Valley Transport vans travel between 25,000-30,000 miles each year, serving Marion, Polk, and Yamhill counties in Oregon. 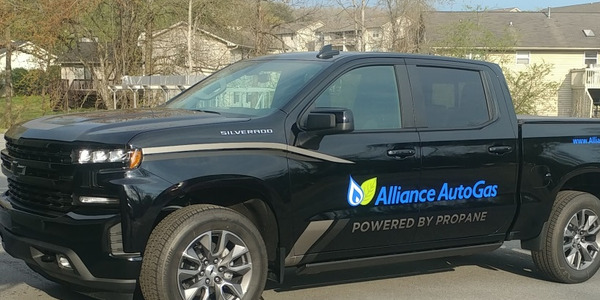 Owner Timothy McClain is in the process of updating his fleet with newer vehicles, converting each new model to propane autogas as he purchases them. 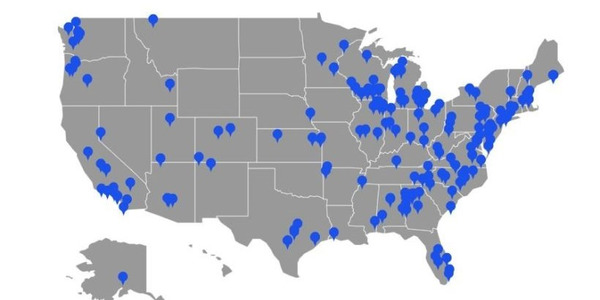 He plans to switch a total of 10 vans to propane autogas, and so far has converted two Ford E-250s and three Chevrolet Express 3500s. "Our customers depend on us for reliable service for their medical transportation needs, so we wanted a fuel that offered high performance at a lower cost than gasoline," said McClain. "Switching vans to propane autogas with the help of Blue Star Gas has been a great experience. 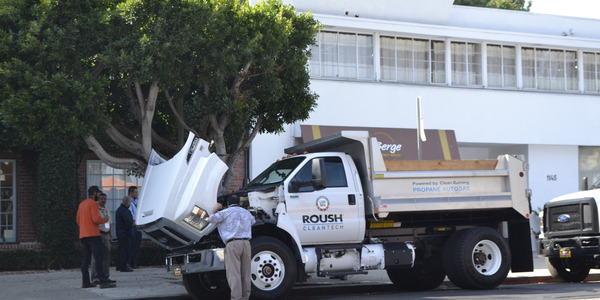 We're already reducing our fuel costs by running on autogas instead of gasoline, and expect even greater savings as we convert more fleet vehicles to this clean fuel." 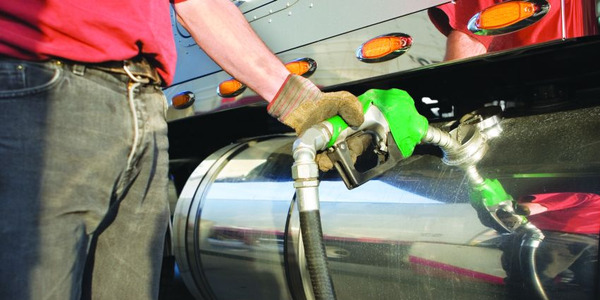 The fleet will also recoup 50-cents-per-gallon thanks to the recently extended federal alternative-fuel tax credit, which will save them an additional $8,400 for five propane-autogas-powered vehicles. 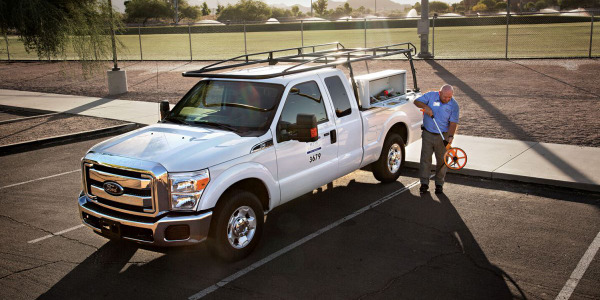 Once all 10 vehicles are up and running on propane autogas, WVT will save an estimated $36,000 annually on fuel costs and an extra $16,800 with the tax credit. In addition to coordinating vehicle conversions and supplying fuel for WVT, Blue Star Gas installed an onsite propane autogas fuel station at its home base for convenient refueling. The company just opened a public autogas fueling location adjacent to the Portland airport to provide fuel for WVT's northern fleet, as well as other fleets in the area, and WVT vans can also refuel at public Blue Star Gas stations in Salem and McMinnville. 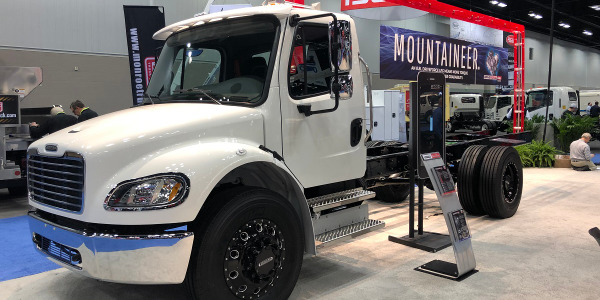 "Propane autogas is the most viable fuel for fleets because it's clean, it's cheaper than gasoline and it's much more affordable to get up and running on autogas versus other alternative fuels," said Dave Brazil, Blue Star Gas autogas fleet specialist. 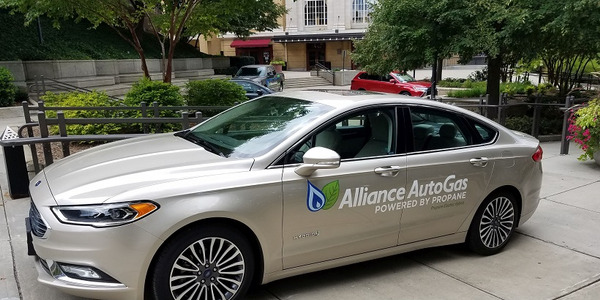 “Vehicle conversion financing available through Alliance AutoGas enables new propane autogas fleets to start saving right away, since fuel cost savings often outweigh monthly payments." Willamette Valley Transport serves patients who need wheelchair and non-emergency stretcher transportation, utilizing specially equipped vehicles outfitted with wheelchair lifts and wheelchair securement stations inside. "Our drivers and customers alike enjoy the new propane-powered vans, and we're happy to know we're helping improve the air quality in our local community by using an American-made clean fuel," said McClain. 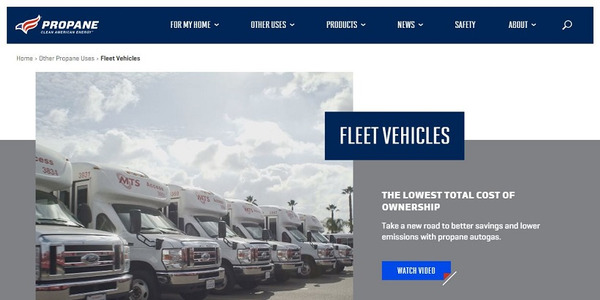 "I am also excited about the improvements to our company's bottom line, and I highly recommend other fleets with similar vehicles convert as soon as they can."